The plight of the poor has been addressed by every generation since Moses … and probably before. That’s over 3200 years that the collective of humanity has not been able to put an end to systemic poverty. Perhaps it’s no wonder that Jesus observed “The poor you will have with you always.” Was Jesus just having a bad day, or was he really that calloused to the impoverished? 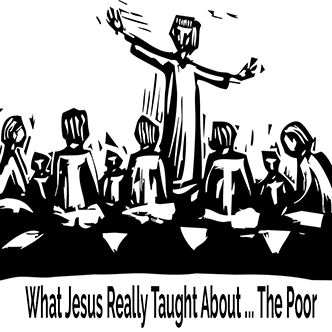 In this week’s Conversation, we’ll take a look at what Jesus actually taught about the poor.